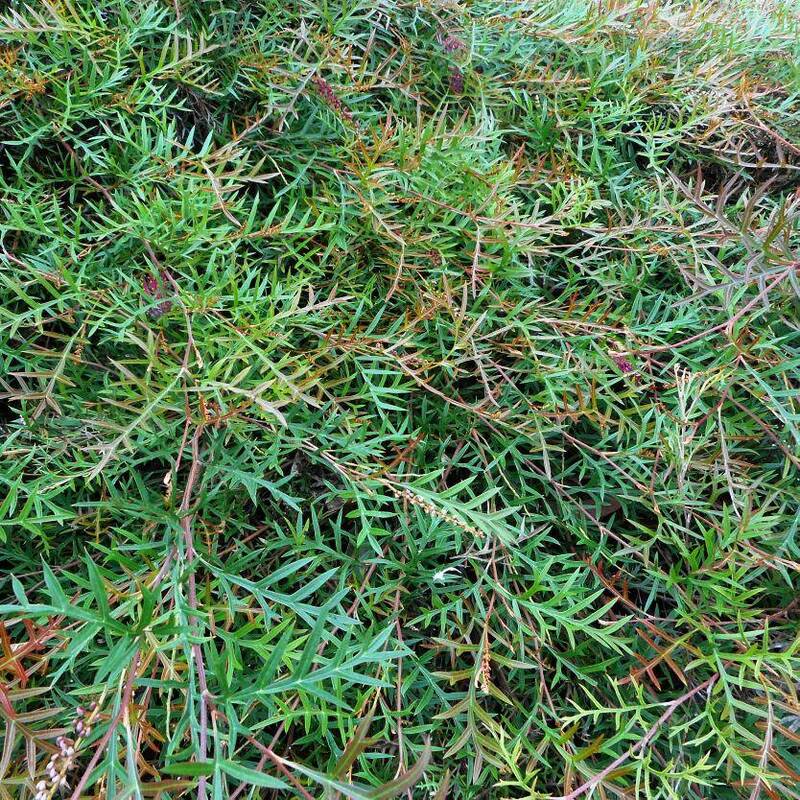 The Grevillea Bronze Rambler is a stunning and dense evergreen ground-cover that grows 200 - 500 mm tall. Large, dark red-pink-fuchsia toothbrush flowers bloom throughout much of the year, while the unique- grevillea style leafed foliage is bright green and edged prettily with bronze-red tones. 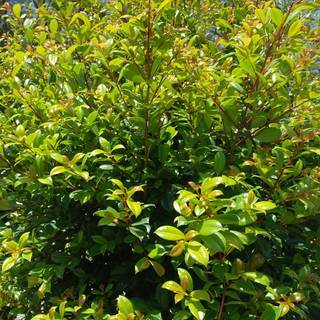 Quite hardy and easy to care for, it is ideal for use for a dense groundcover, contrast, mass planting, rockeries, bank planting, tub planting, and erosion prevention. 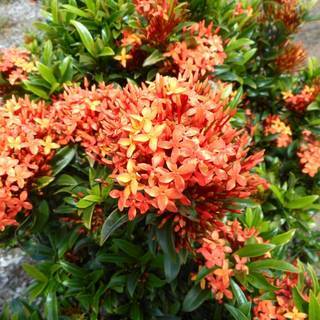 Plant en masse to spectacular effect, the flowers are attractive to bird and insect life. The foliage is also ideal for deterring pests... while not thorny, the pointed foliage is prickly to the touch. Highly sought after for native landscapes and planting in masses across large areas to beautiful result. Moderately frost & wind tolerant, hardy to drought once established. Most soils. Full sun or part shade. Attractive to birds and insects.